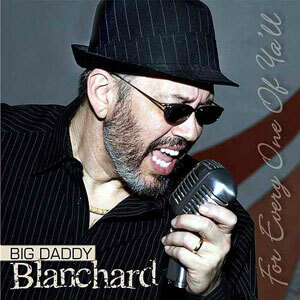 Lynn “Big Daddy” Blanchard, a native of Pierre Part, Louisiana has spend his entire life surrounded by music. His debut CD, a collection of seven cover tunes and six originals, is a representation of his diverse interest in every genre of music from Swamp Pop and Cajun to Country, R&B and Soul. Well known to Louisiana as a skilled professional on the bass guitar, Big Daddy has played with The Don Rich Band for over 12 years. 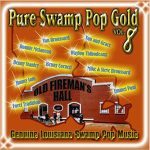 His passion for Louisiana music and Swamp Pop fans developed into this collection, For Every One of Ya’ll! 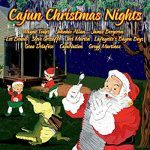 Love for family and his Cajun heritage fill this incredible compilation. 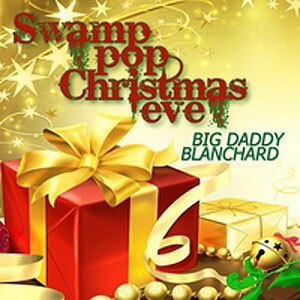 His smooth and heartfelt vocals and dance rhythms combine to create an unforgettable Louisiana sound. Released in May 2012, 14 tracks.